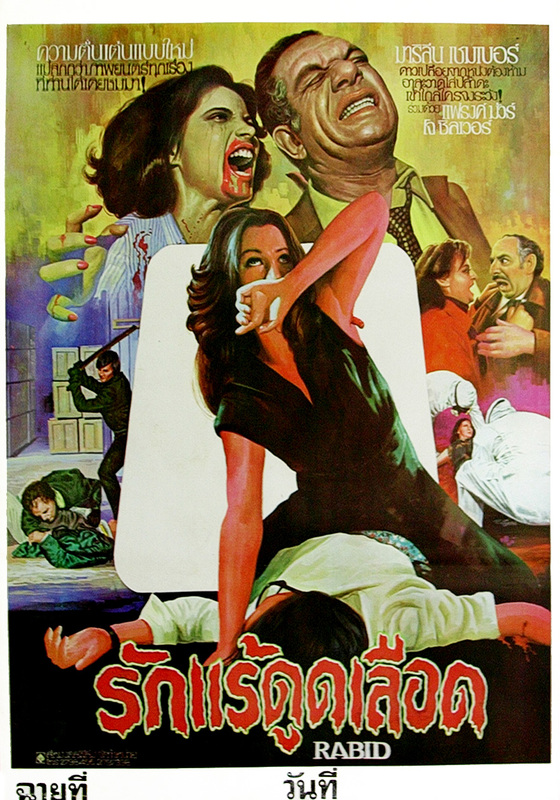 As you can see above, there is definitely some differences in the laws regarding visceral violence on film posters in Asia. 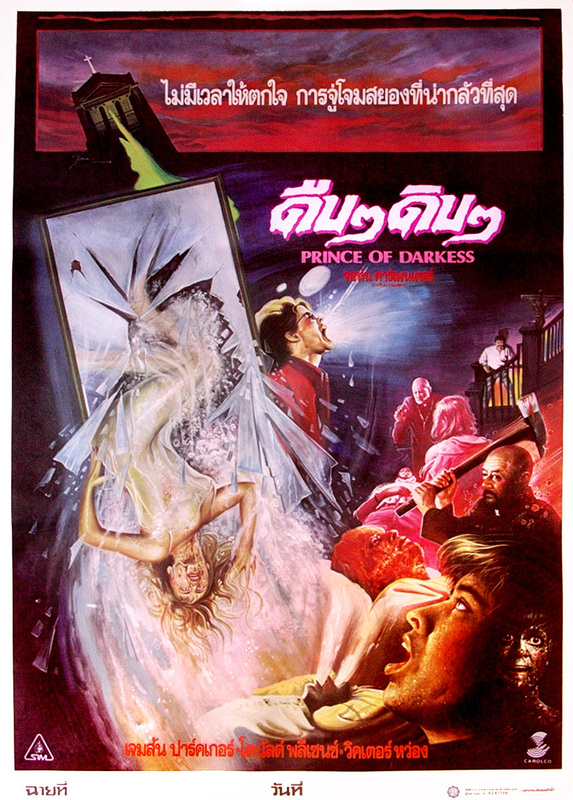 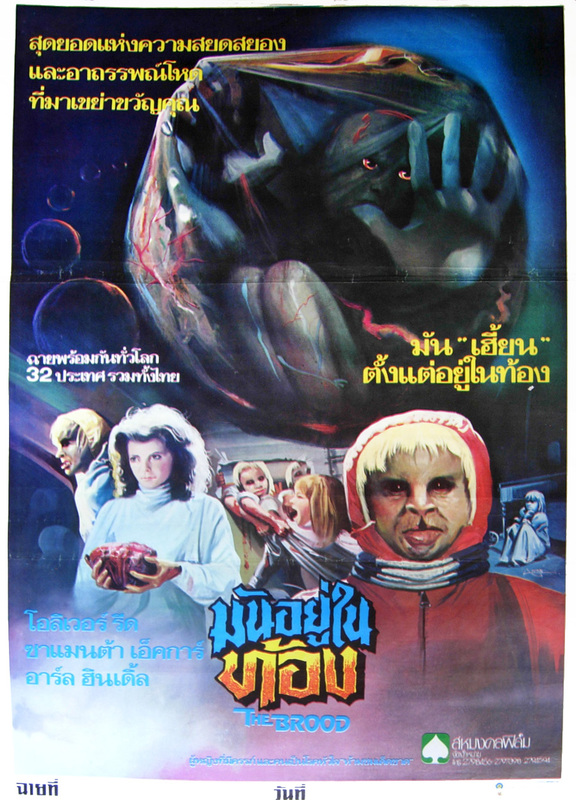 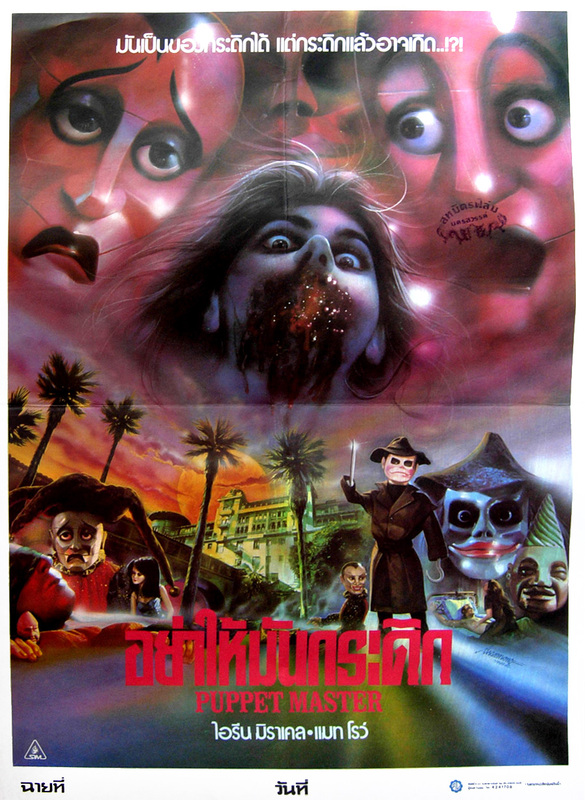 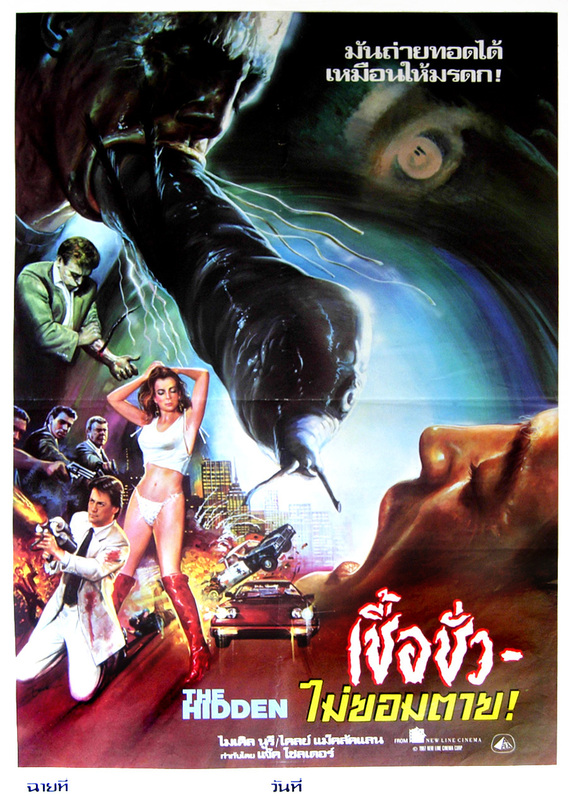 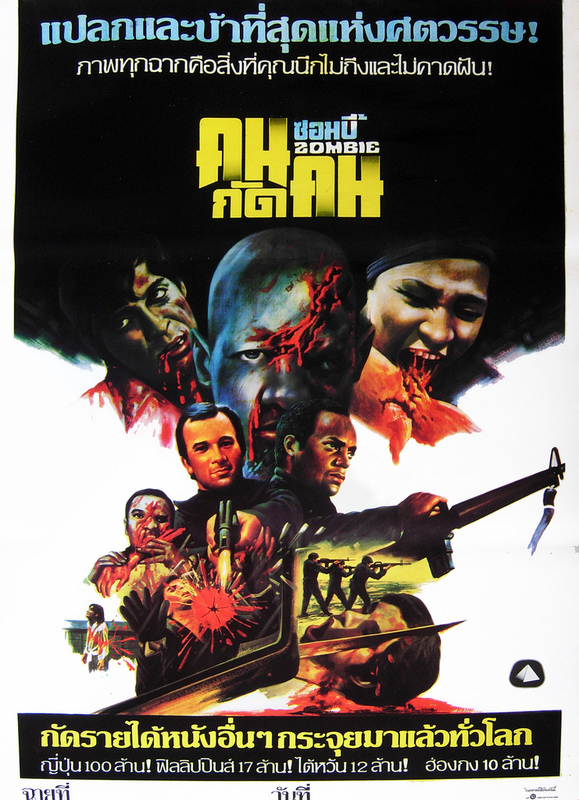 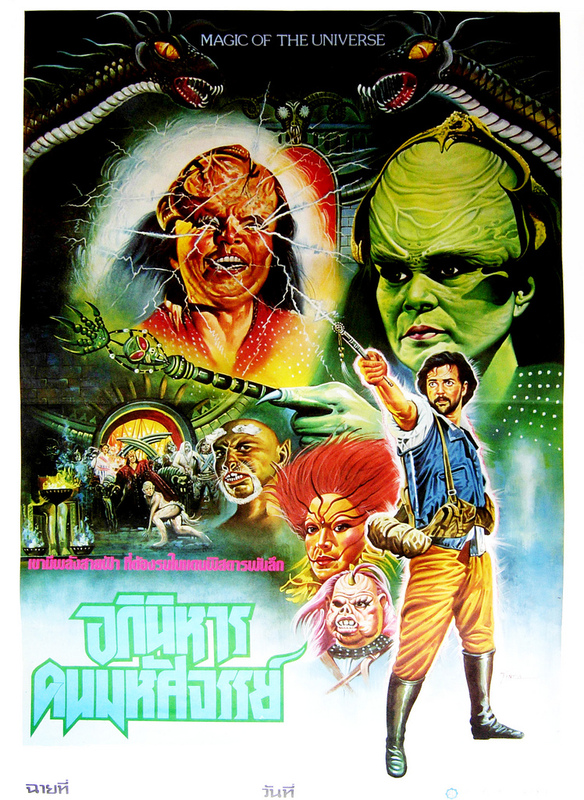 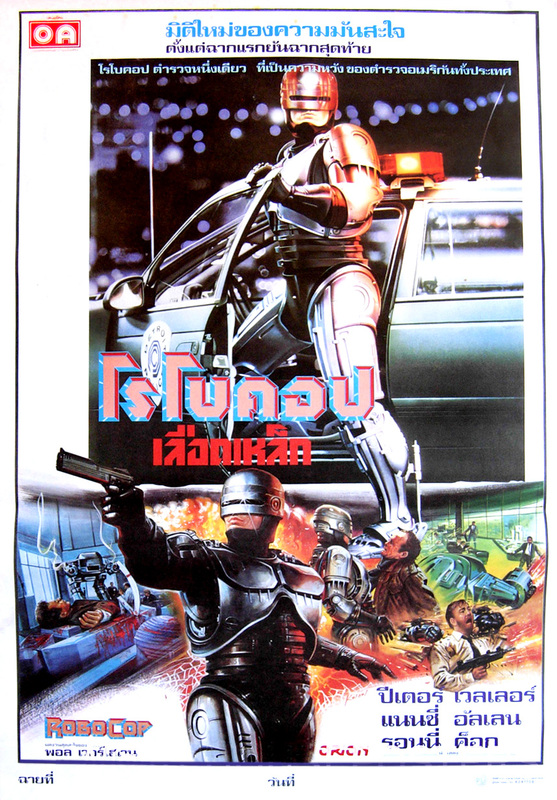 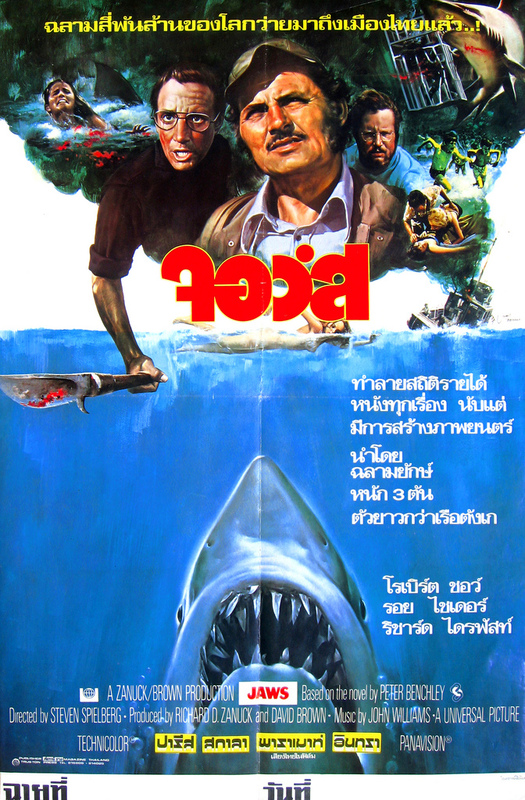 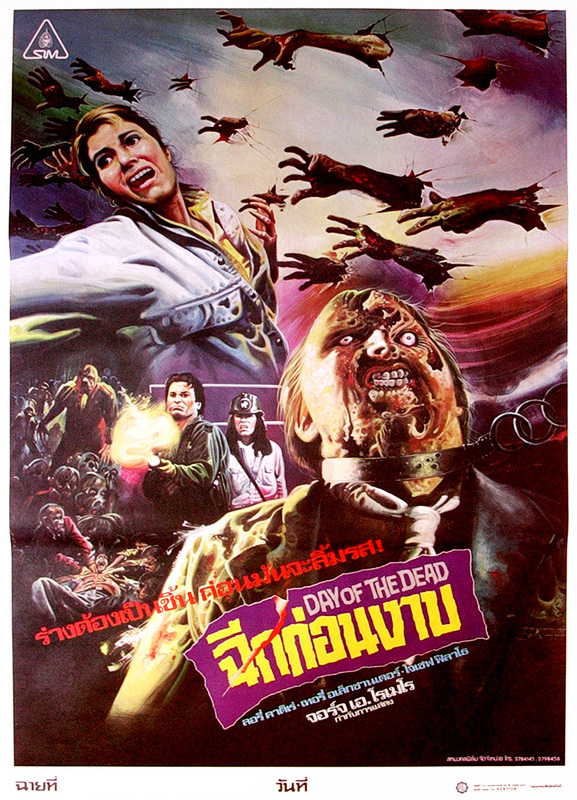 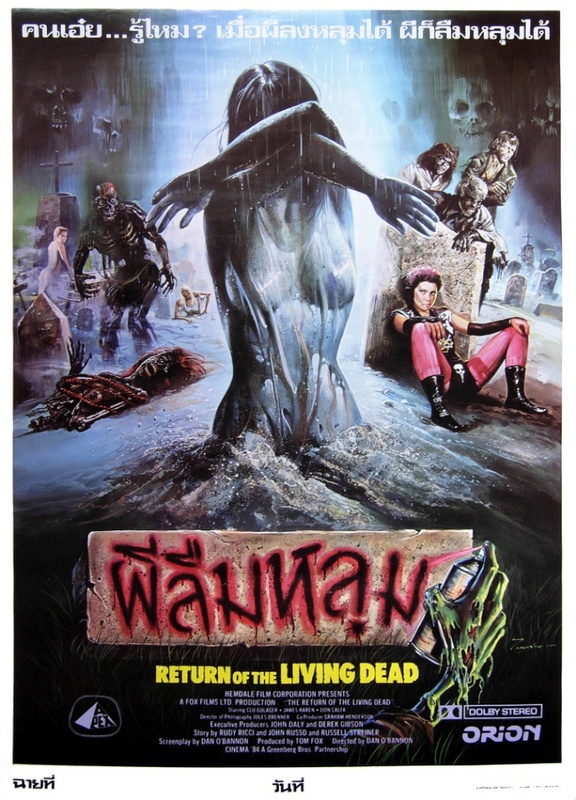 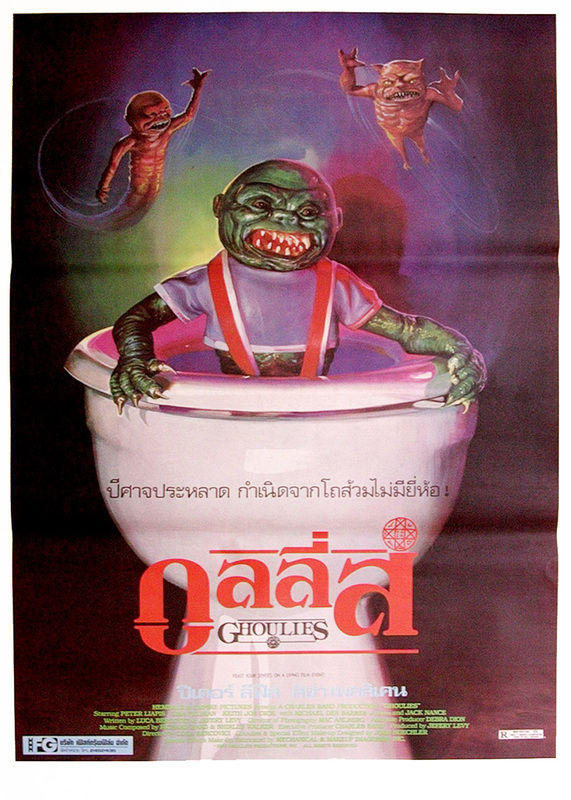 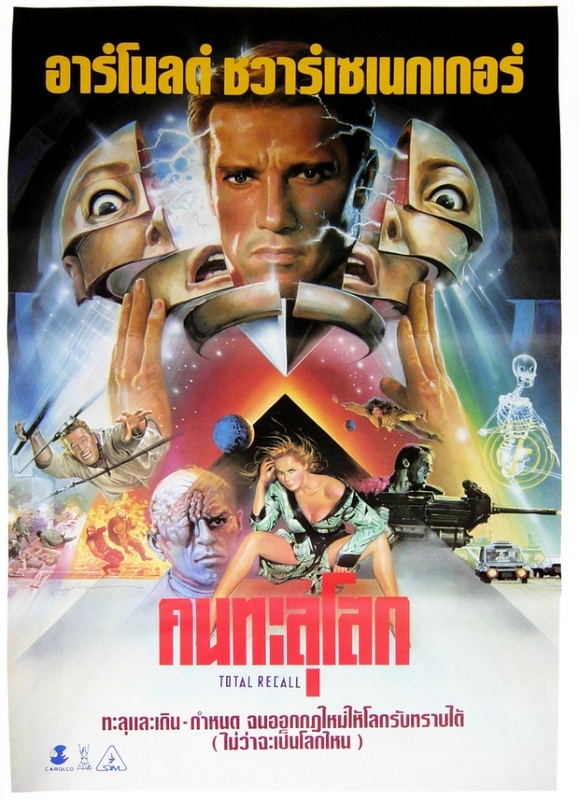 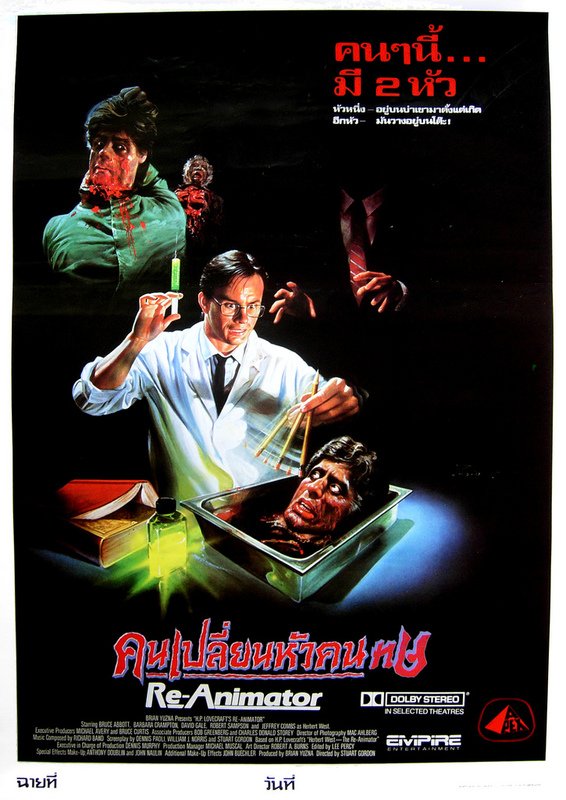 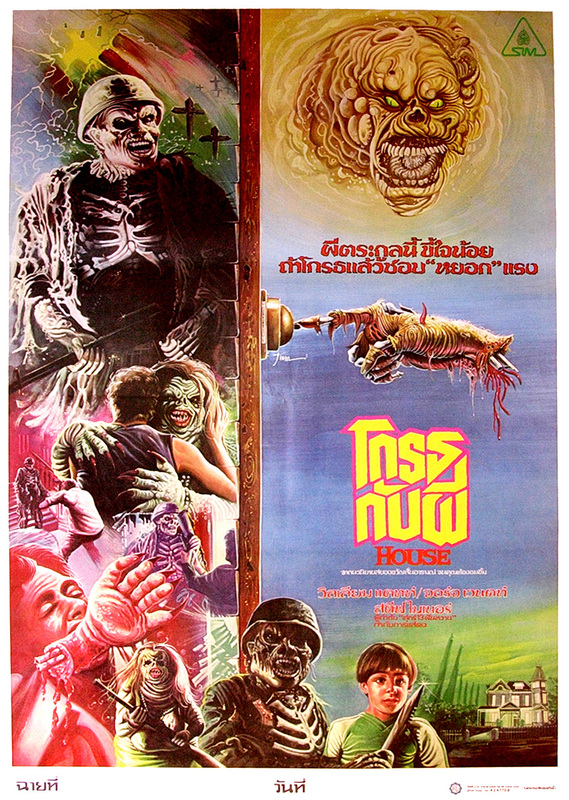 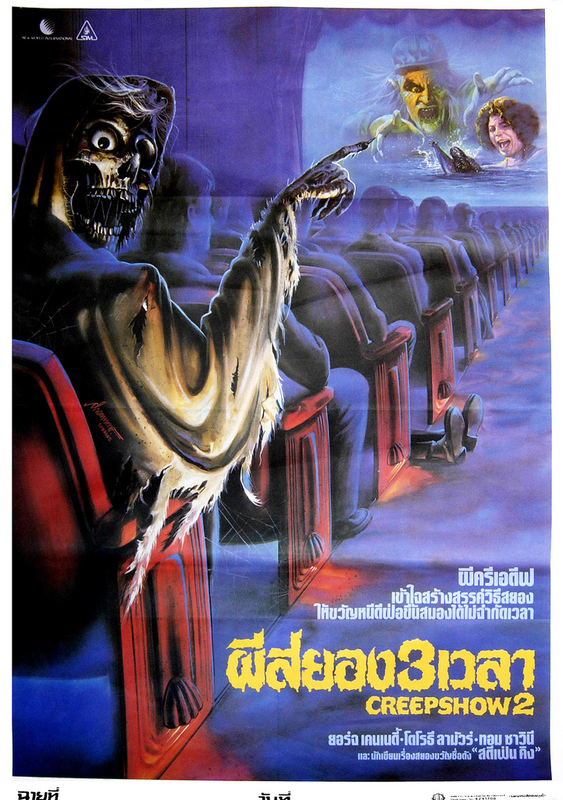 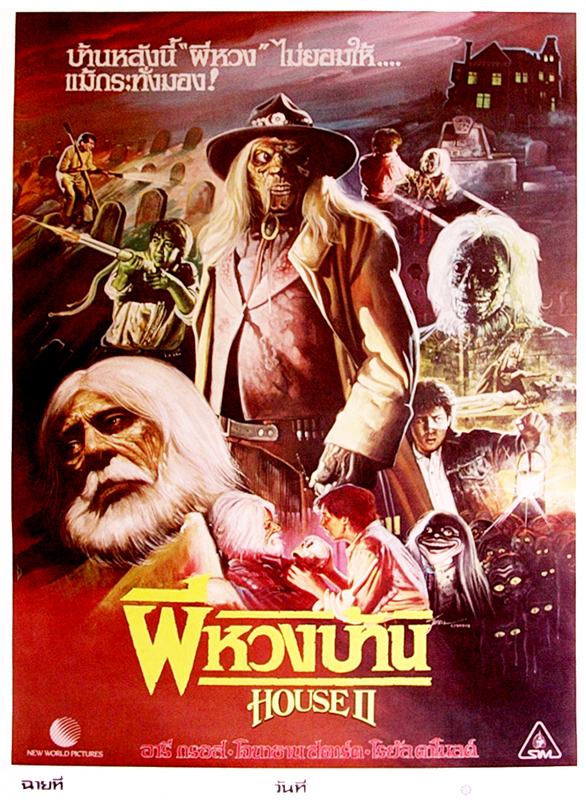 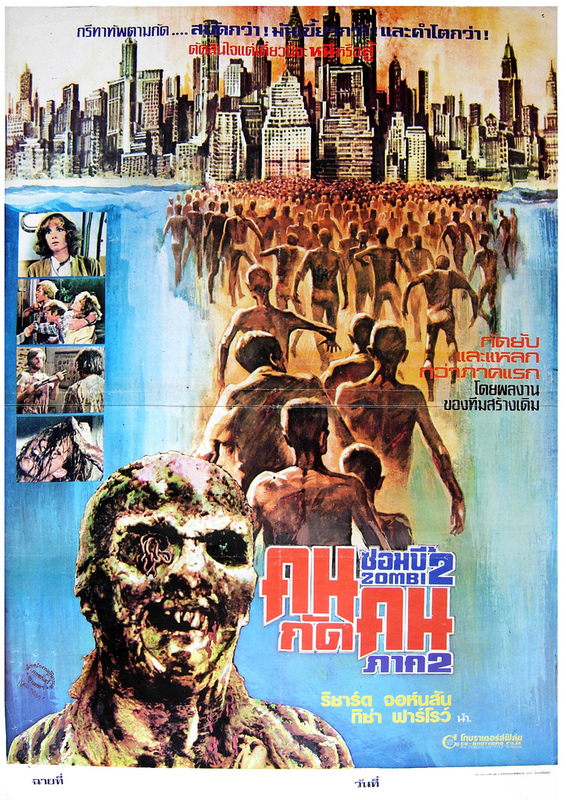 Below are a bunch of Thai movie posters I came a cross while surfing online. 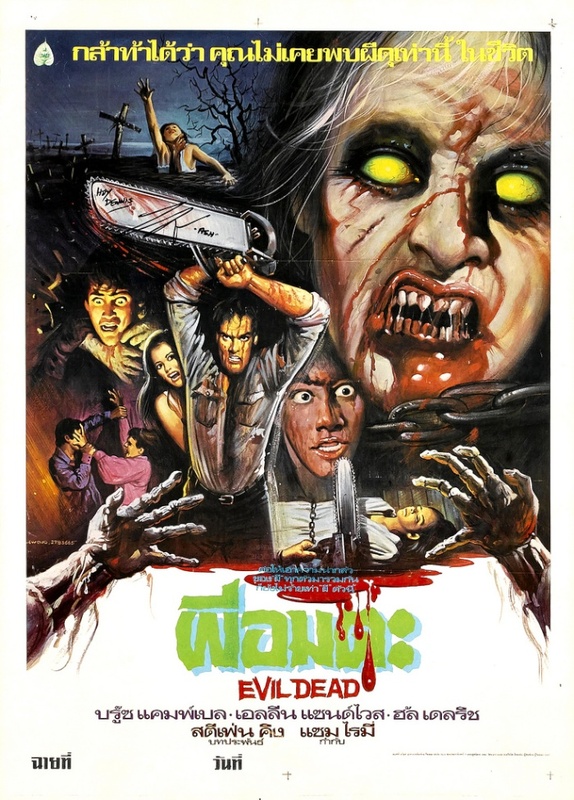 All have amazing visuals from the great late 70’s 80’s classic horror genre. 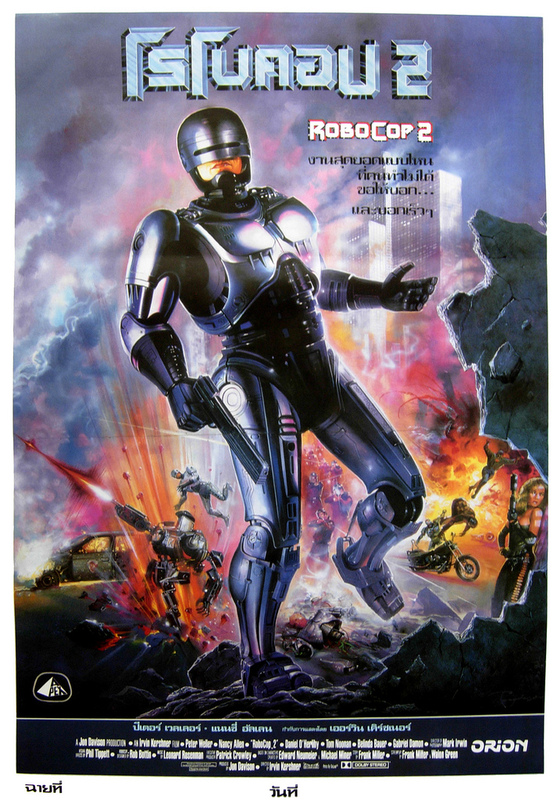 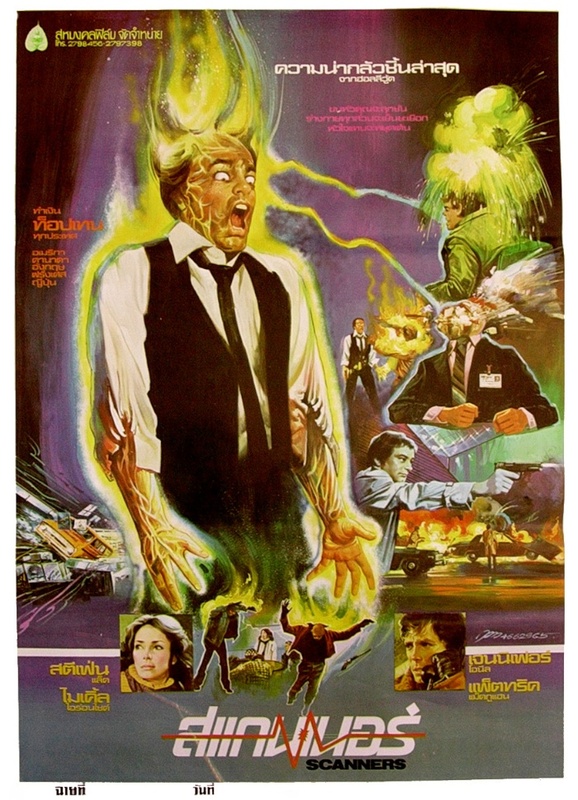 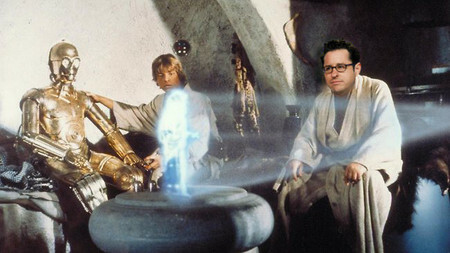 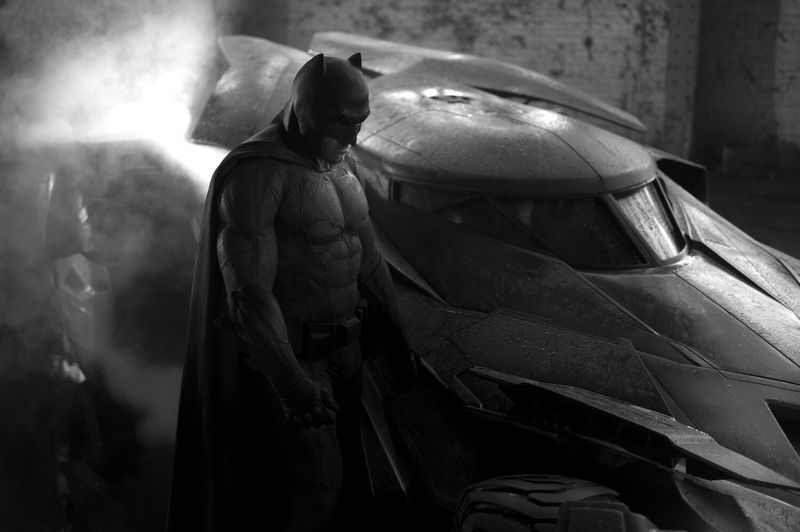 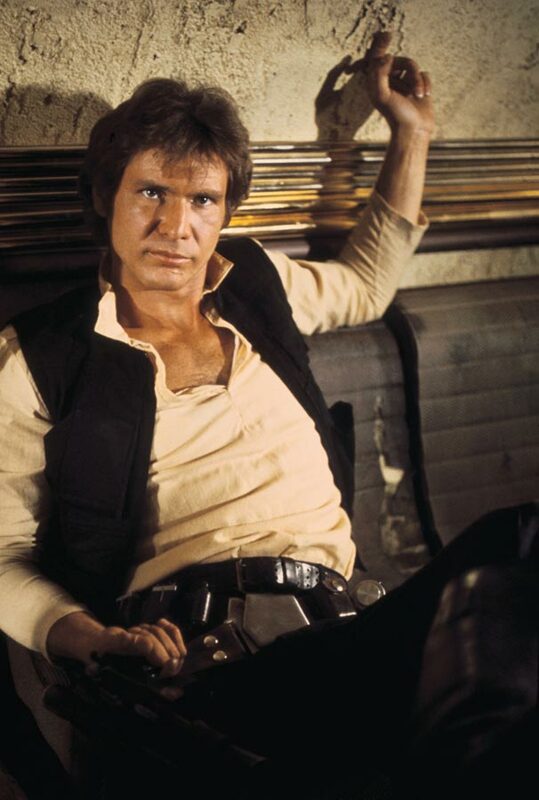 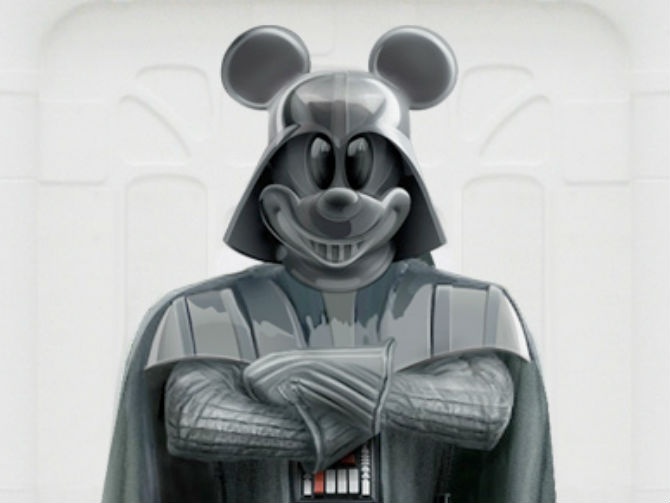 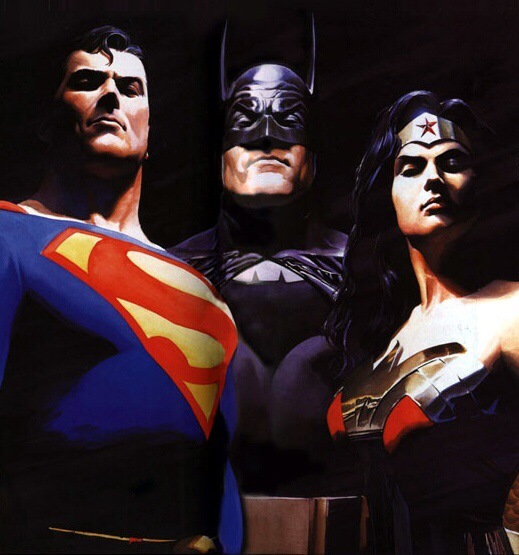 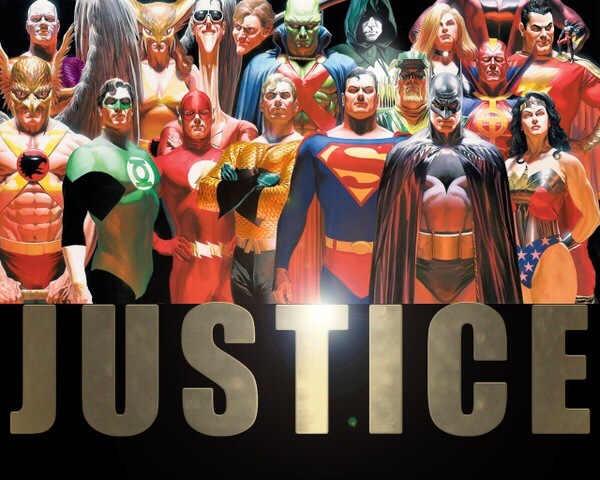 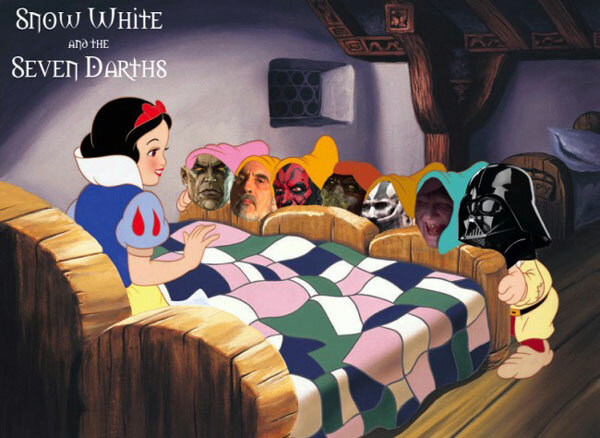 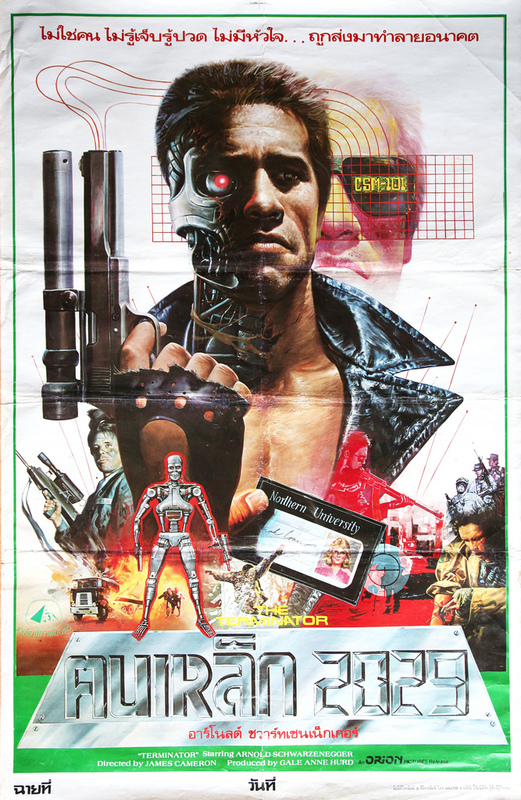 I really miss the days of the well composed painted movie poster as appose to 90% of today’s bad photoshoped jobs. 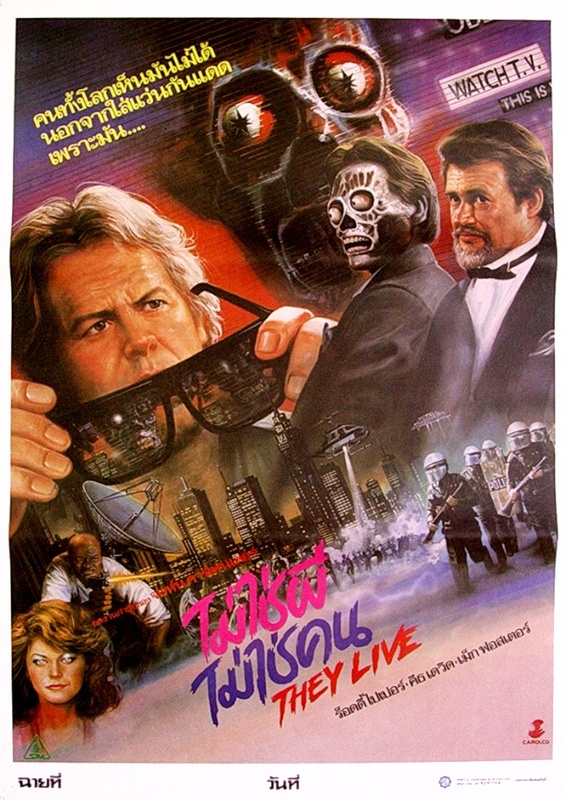 Enjoy the mayhem below.